Most—but not all—will be fixed in August, however. Those smart lightbulbs you installed may just be dumbing down your home network’s security, creating cracks that hackers can slip through to press attacks. “Nine issues affecting the Home or Pro versions of Osram Lightify were discovered, with the practical exploitation effects ranging from the accidental disclosure of sensitive network configuration information, to persistent cross-site scripting (XSS) on the web management console, to operational command execution on the devices themselves without authentication,” security firm Rapid7 said in vulnerability report posted earlier this month. In plain language, that means hackers could exploit the flaws to identify your network’s password, steal or change your PC’s data, launch browser-based attacks against you, or even seize control of your lights. Ugh. On the bright side, Osram told ZDNet that it plans to patch the majority of the flaws in an August update. 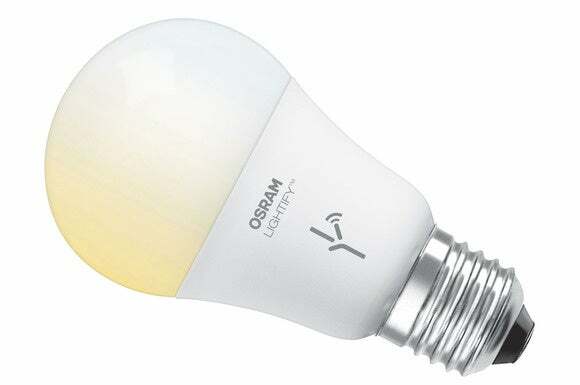 Two of the flaws are tied to the popular Zigbee communication protocol rather than the Lightify bulbs themselves, and Osram can’t fix those, the company told ZDNet. The story behind the story: Smart home products may make your life easier, but they’re also a bit like the Wild West when it comes to security. The industry hasn’t coalesced around a single communications protocol yet, and experts have been warning for months now that Internet of Things devices aren’t typically designed with security in mind, making most of them trivial to hack. If you want to enhance your home without exposing yourself to potential attack, be sure to read TechHive’s primer on 7 steps you can take to boost smart home security.